This unique experience will take us outside Barcelona to a day of climbing and gliding in the canyons, streams, and waterfalls. 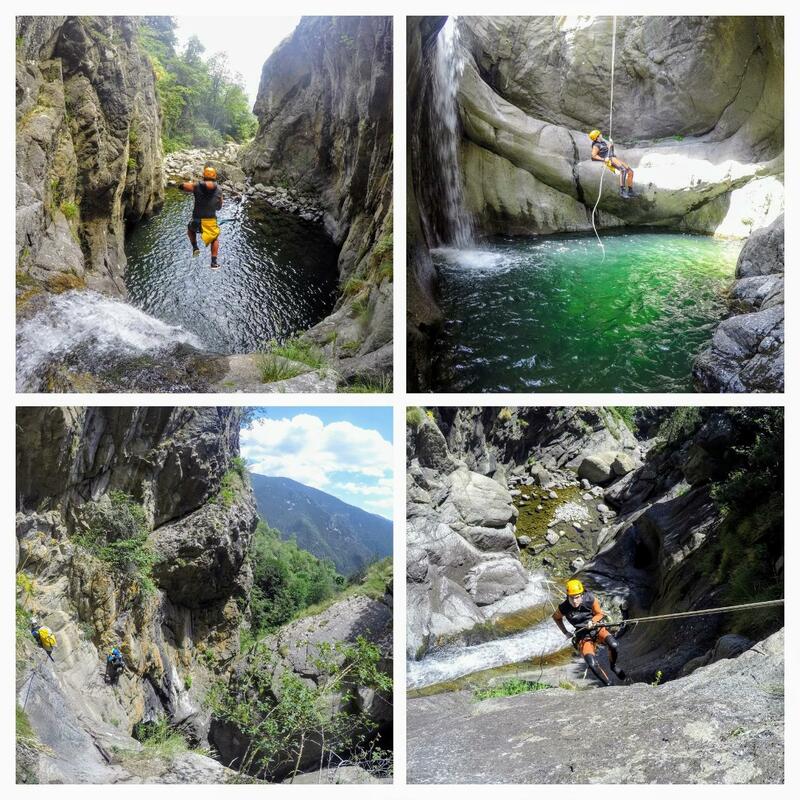 Challenging passes among the extraordinary rock formations and jumps into clear pools are just some of the experiences awaiting us in the Pyrenees - a region that one of the best for the popular sport of canyon gliding. This gliding is safe and is carried out with all the suitable equipment and the guidance of an expert instructor. IMPORTANT NOTE: All participants must bring a towel, sunscreen, and closed sports shoes (they will get wet). Participation cannot be guaranteed without appropriate clothing. Safety equipment will be provided.